There are many families that take it upon themselves to provide care for elderly family members once they reach an age where they need daily assistance. Being a caregiver for someone in your family is admirable, but it is also a drain on your personal life as your loved one may need more care the older they get. For some people, it is unrealistic to continue to devote this much of their time to providing care. At Assisting Hands Home Care, we provide senior care services in Hollywood, FL and the surrounding areas in west Broward County, FL to help families with senior citizens choosing to age in their own homes. Our elder care services are ideal for providing effective care and companionship for senior citizens who want to spend their golden years in their home. If you are interested in our elderly care services, we will send a professional to the home of your loved one to evaluate the safety of the home, and the specific care needs of the individual. 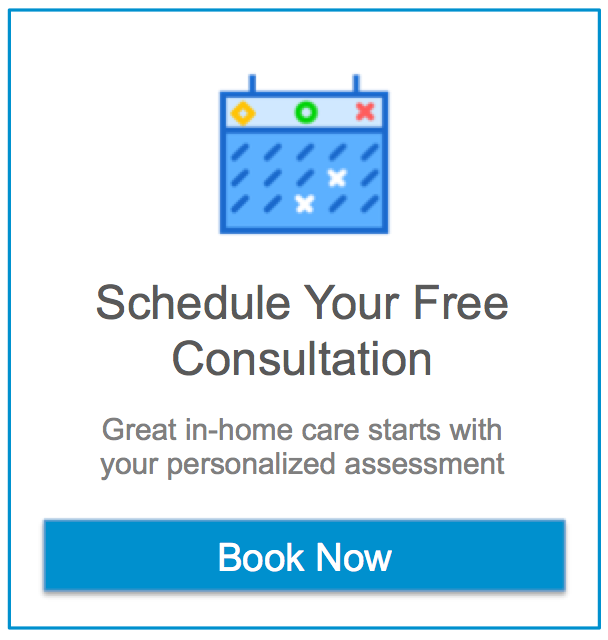 Assisting Hands Home Care will then create a personalized care plan and schedule with the help of the family that accommodates all the needs of the client. Our elder care services may include help with personal daily activities like housekeeping and personal hygiene, as well as care for seniors with dementia or Alzheimer’s. We ensure that the caregivers of Assisting Hands Home Care are extensively screened to ensure that we hire qualified caregivers who are dedicated to providing quality care and companionship for your loved ones. Our caregivers are licensed, bonded, and insured employees which means that we handle the liability, insurance, and other employment matters. It is important to us to send a caregiver into your home that will not only provide effective care, but also treat your loved ones with compassion and respect. If a member of your family in Hollywood, FL or the surrounding areas in west Broward County, FL could benefit from our senior care services, contact Assisting Hands Home Care to learn how we can help. You can reach us at (954) 644-7276 for more information about our elderly care services. "Thank you for all of your help over the last couple years. I couldn’t have taken care of him without your assistance. It’s been a long journey and you and your staff helped me through the worst of it. Thank you again, Sincerely." "Rita at Assisting Hands has been a godsend. She’s been able to arrange kind, loving care for my mom as her physical abilities decline, and has been astonishingly quick to find excellent caregivers to fill Mom’s needs. We needed to go from 6 hours a week to 15 hours a day very rapidly, and Rita was able to arrange excellent people for all the extra hours within a day of my calling her. I live thousands of miles away, so my family really relies on Assisting Hands for care. And they are wonderful. They even managed to rearrange their own caregiver’s schedule so she could be with my Mom every day. I recommend these folks enthusiastically. Don’t know what I would have done without them."